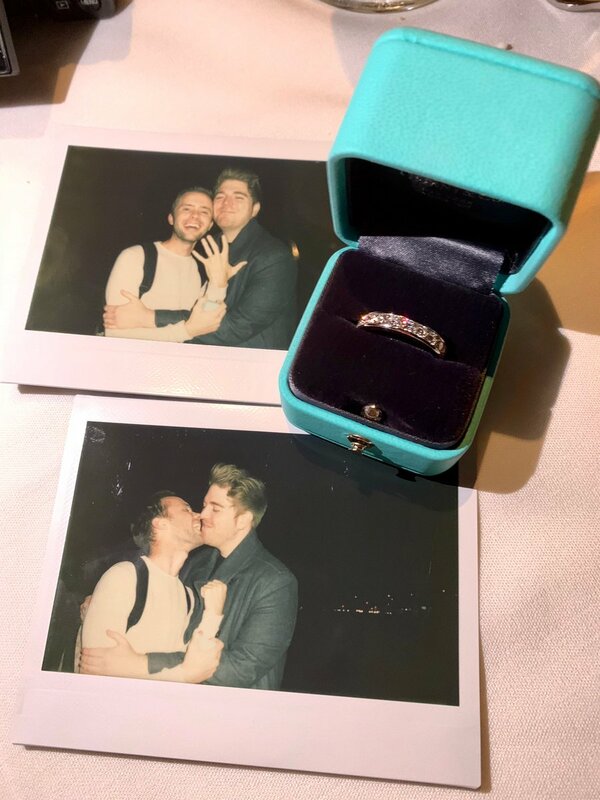 YouTubers Shane Dawson and Ryland Adams engaged after three years of dating. 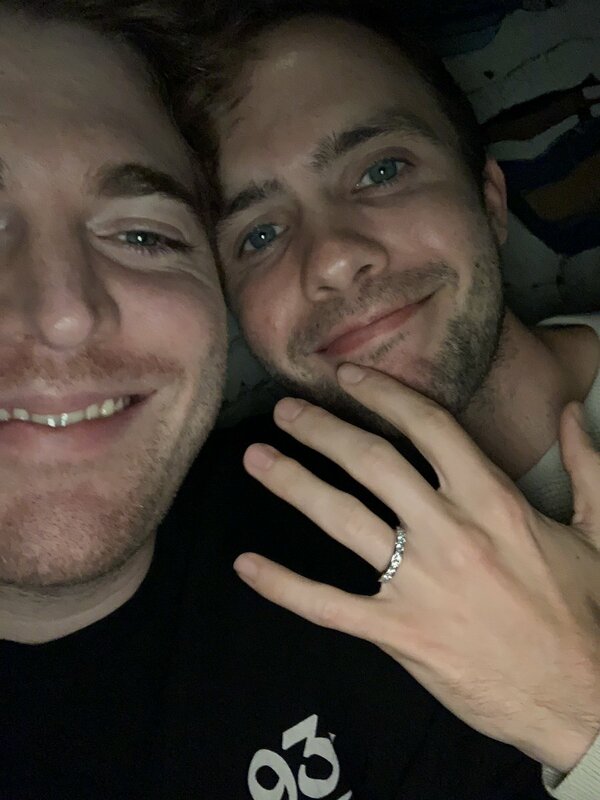 Shane dawson & Ryland adams, youtubers are now officially engaged! YouTuber Shane Dawson has been dating Ryland Adams for three years. - A happy moment, shared with their followers and fans, was quickly spread through many images uploaded to their twitter. They also used the platform to officially announce the news! Shane Dawson dropped to his knees, and popped the question... Ryland replied with "Yes!". Shane described Ryland to his subscribers back in 2016 as: "He's sweet, caring, and makes me so incredibly happy. He's also my boyfriend. He's been a really big part of my life and I'm so grateful that I met him." Amidst the recent controversy about Shane Dawson's cats, news sources and individuals have suspected that the engagement event has been used to cover-up the controversy. Shane Dawson publicly denied the sexual assault accusations of his cat, which was used as an anecdote story in his podcast "Shane and Friends" in on the 11th of September 2015. - The anecdote was used as his "first sexual experience", where he ejaculated on his cat. Although the original episode of this podcast has been deleted, the clip has gone viral over the previous weekend, which is sparked Shane to apologise for what he had said. - Shane used the anecdote only for shock value, and claims that the story was not true. Although this proposal may have been used to distract people from the podcast topic, many people online, especially twitter know it's a cover-up, and still have not moved on from the initial topic at hand. Memes and tweets have been going out constantly about the cat scandal, and Shane replied saying that the story was simply "a dumb awful sketch idea". We wish the best of luck to both shane and ryland with the engagement, and their wedding in the future.